To hear how top producing KW agents and Market Centers are succeeding at a high level, click here for a digital copy of Outfront Magazine. KWU provides an industry-leading curriculum addressing every aspect of success in real estate. Multimedia training is offered online via KWConnect, so the skill-building tools you need are always ON. MAPS Coaching offers a breadth of skill-building, discipline-focused, high-accountability programs that keep you on the right track. MAPS Coaches are experts on industry best practices, the models of MREA and Keller Williams systems, putting them in a unique position to guide you to the next level. 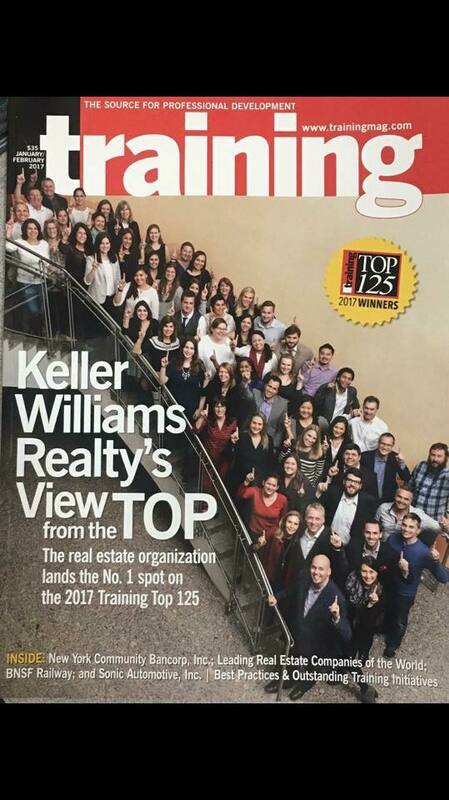 A Second Look At Keller Williams Realty.